As Educators we are expected to use data to improve teaching and learning. Providing longer-term engagement with teachers based on their needs. There must be better ways to either work with individual teachers or grouping teachers based on similar needs will be key. The role will be to guide and coach the teachers in new or revised teaching strategies. 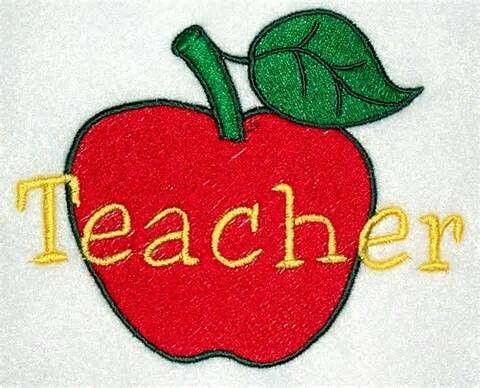 Coaches or leaders within school districts which helps to develop environmental education coaches or leaders within school districts could also play a role as they could then become a mentor to assist individual teachers with their professional growth plans in relation to environmental education. Workshops for teachers including pre-service will help to provide workshops will continue to have a role in teacher professional learning. 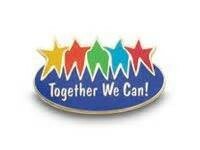 Teachers working together can accomplish great achievements. Teachers and administrators working together to plan instruction, observe and learn from each other and share feedback is essential to children and teacher growth. 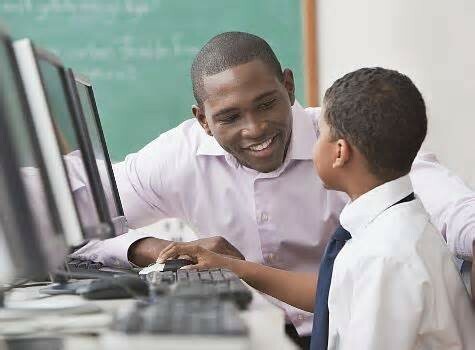 As a teacher, I think we need to provide consistent learning opportunities for teachers to ensure that they are not being left behind in learning new techniques, trends and teaching strategies. Teachers needs to attend conferences, workshops and seminars to increase their knowledge. Teachers being educated on new information and techniques is key to student success. Standards are meant to be a guide as you work with students to make them 21st century global and digital citizens.